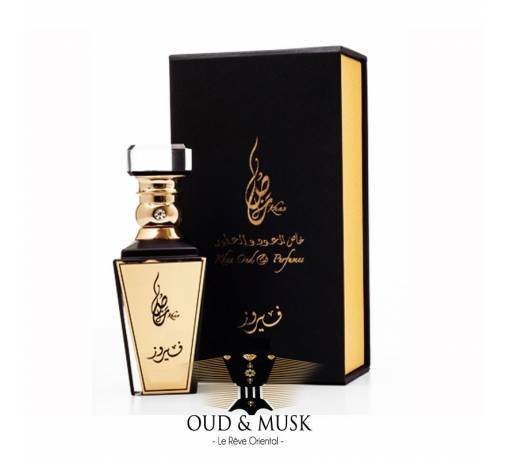 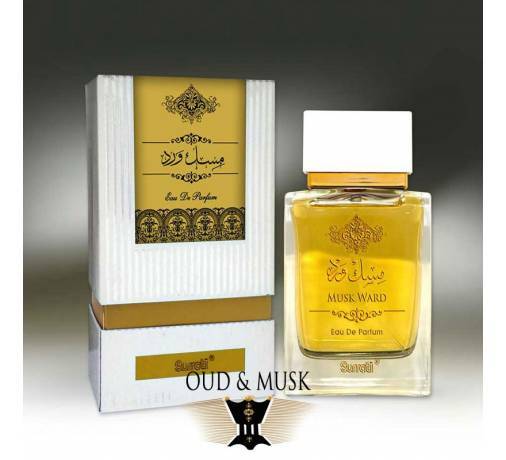 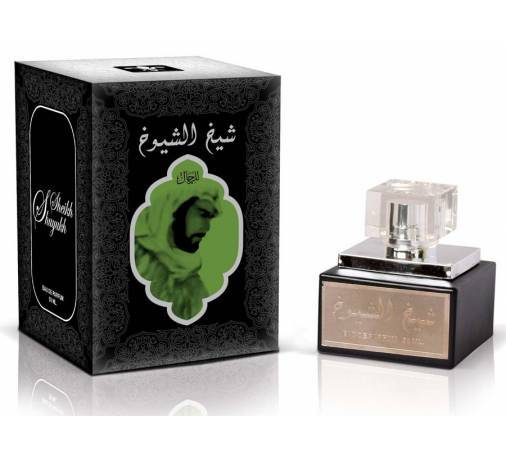 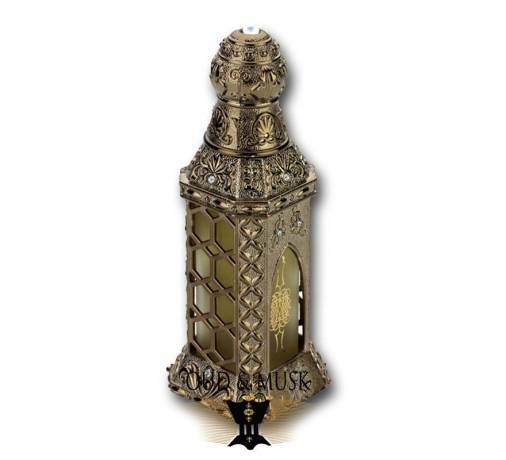 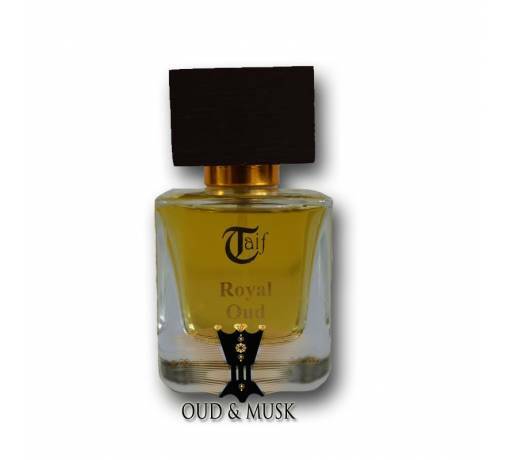 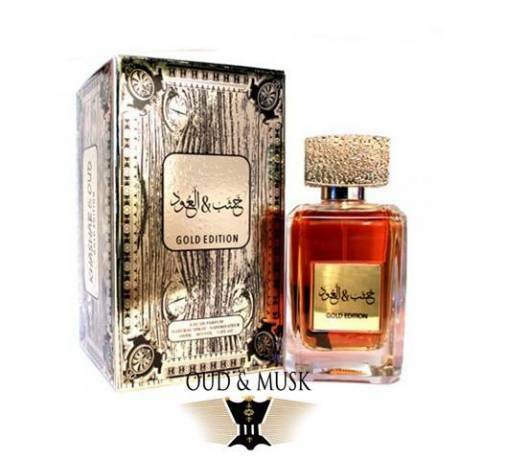 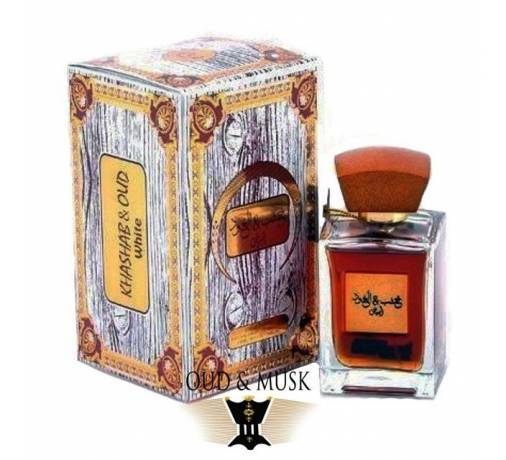 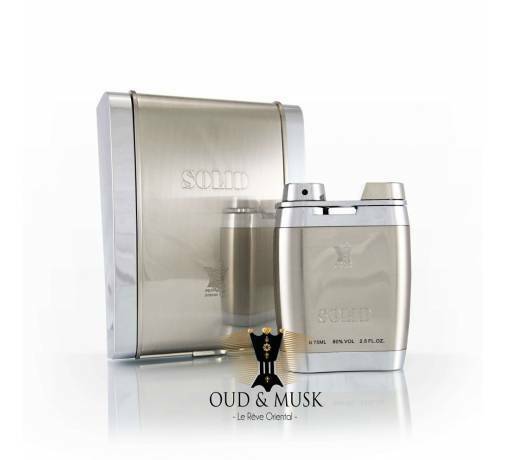 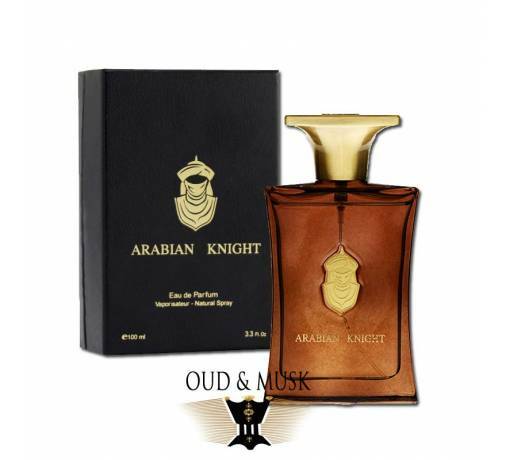 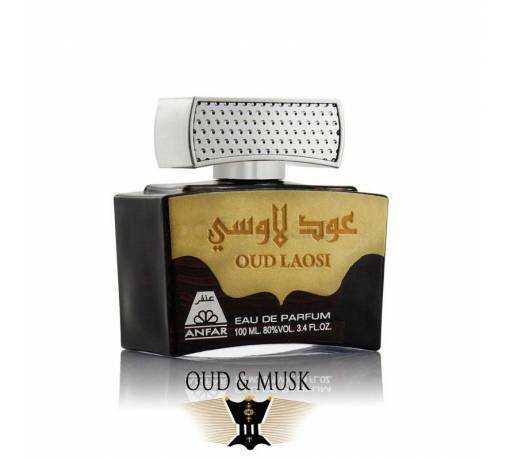 Lulutal Bahrain is an oriental perfume very sweet and warm. 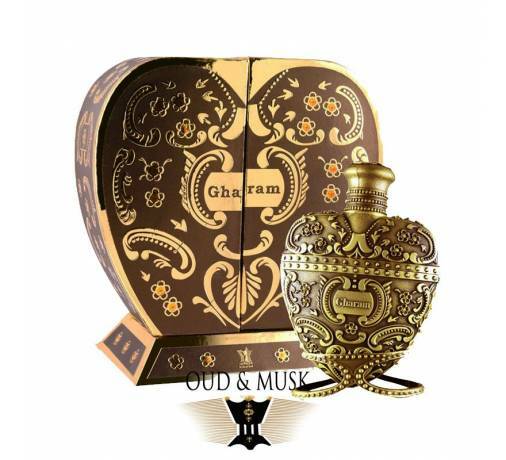 It is a mixture of warm and sweet flavors that will warm you up and give you an elegance and a charm of great nights. 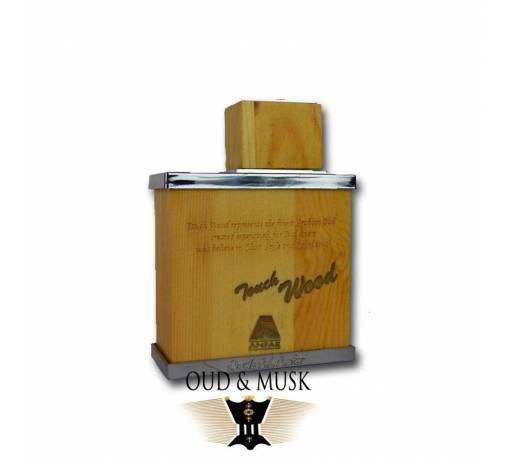 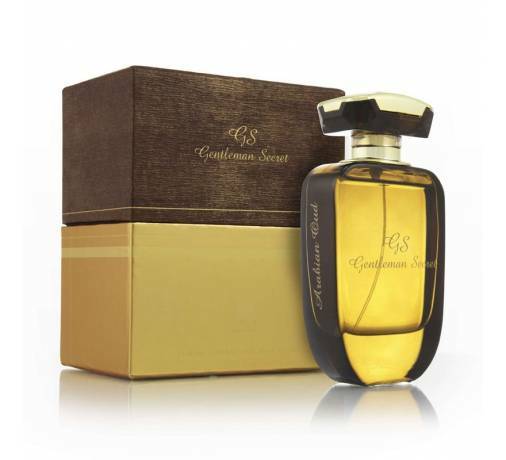 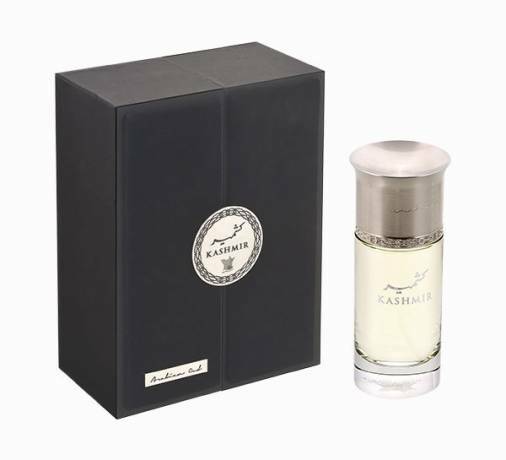 Base notes are patchouli, tonka bean, sandalwood, vetiver, oakmoss, musk and amber.